Property Listings Homes Condos Commercial & Land For Sale. Looking for New Homes, Lots, Acreage, House, Land, Townhomes, Mobile Homes or Condos? Jeffrey Fowler, REALTOR® Milton DE Real Estate Agent - Keller Williams Realty. Bringing Buyer's and Seller's of Milton Real Estate together Since 2002. The happy residents of Milton Delaware have described their town as "the smallest wonder in Delaware." Originally a thriving ship building community, Milton offers the presence of a large number of historic resort homes. Many of these elaborate Victorian and Colonial homes have been restored to their original splendor. From one-room deep farmhouses, to historic merchant homes with wraparound porches, Milton offers some of the loveliest luxury real estate properties in the region. Home to five governors, Milton real estate is becoming increasingly sought by those who recognize the pride and high quality of life enjoyed by members of this Southern Delaware community. We love to help those buying or selling properties in Milton Delaware. View all Milton Delaware Real Estate Listings for New Homes, Condos & Townhomes, Vacation Properties, Commercial Property For Sale in Milton Delaware. Search our MLS database for all available Milton Delaware MLS Property Listings For Sale. Searching for a specific Milton Delaware Single Family Home Communities or Milton Building Lots Land & Acreage Communities? 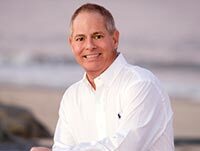 Jeffrey Fowler is a full time / full service Milton Realtor® specializing in resort real estate sales and luxury beach homes, in and around Milton, Delaware. Milton is just one of his preferred Delaware real estate areas. Dealing with properties in many areas of Southern Delaware, Jeffrey Fowler can find the real estate that will meet all of your needs and requirements. Jeffrey Fowler offers the helpful service of an extensive, search able database of properties in the vicinity of Milton, Delaware. 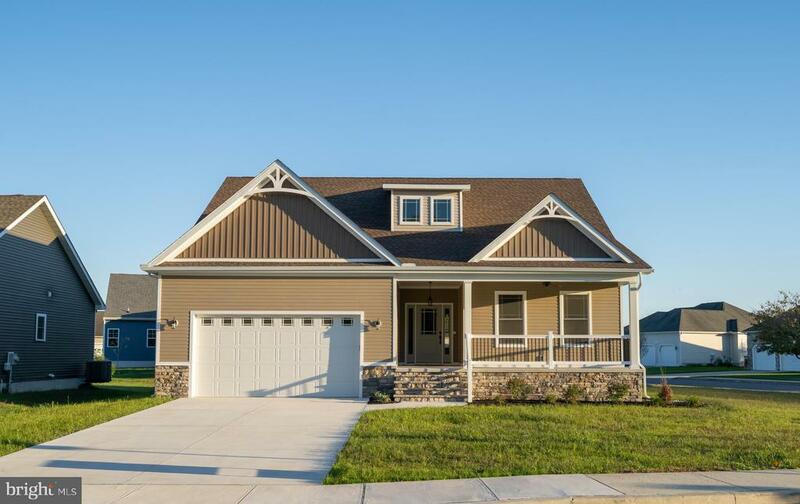 Containing thousands of excellent real estate properties in Milton and other parts of Sussex Delaware, you can modify your search to the exact region or type of home you desire. The best, most affordable beach homes, vacation condos and other real estate properties throughout Sussex County can be found here. The personal attention Jeffrey Fowler brings to every customer allows him to find the home that will bring them the maximum happiness and satisfaction"now and in the future. Milton, Delaware condos, vacation homes and properties near the beach are available to you today through Jeffrey Fowler, Keller Williams Realty. You may send an email to receive daily updates when homes in or around Milton, Delaware become available. Qualified Keller Williams Realty REALTOR® Milton Delaware. Jeffrey Fowler's goal of 100% customer satisfaction is one he strives for every single day. Building long-term relationships with his clients, he has gained a reputation as friend, as well as a Realtor®. Whether you want a quiet vacation home, or a long-term move for your entire family, Jeffrey Fowler will help you find the home of your dreams Milton, Delaware. Questions about Milton Delaware Real Estate? If you have questions about real estate in Milton, Delaware, or anything else about life in Southern Delaware, Jeffrey Fowler can provide answers. Give him a call today or just drop him an email. He will give you the personal attention you deserve and help you find the home that will bring you the utmost happiness. Milton Real Estate Sales, MLS Property Listings, Milton Homes, Condos For Sale.